Home to 15 major islands and surrounded by tropical, crystal blue waters, the Cook Islands offer beyond ordinary experiences in a location that provides some of the best active travel in the Pacific and on the planet. As you would expect water sports feature highly here including fishing, diving, snorkeling and surfing. 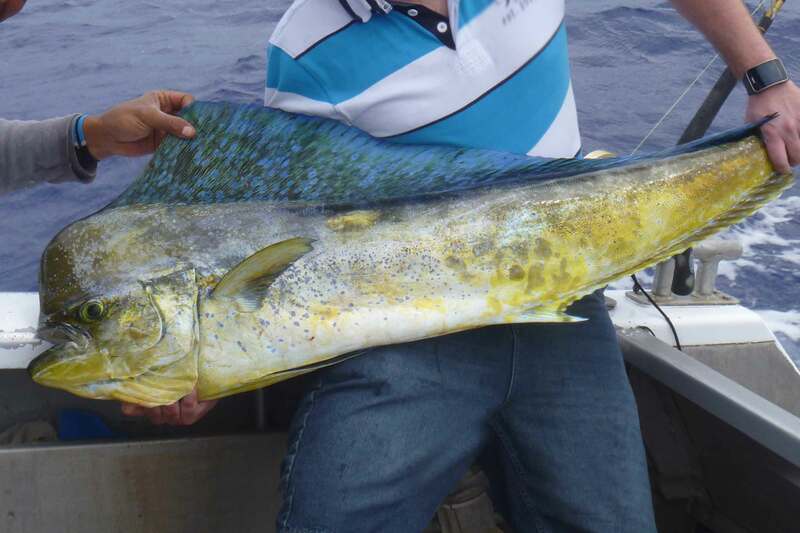 Test your skills on deep sea fishing adventures for yellow fin , wahoo and mahi mahi or inshore fishing for Giant trevally and and Bone Fish. Adventure to the small charismatic island of Aitutaki to take on the world class fishing grounds. 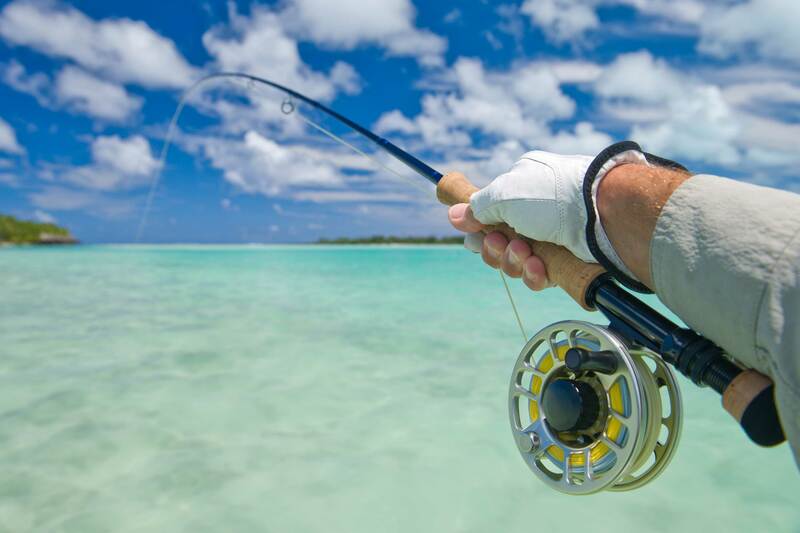 Head to Rarotonga for an amazing fishing experience with waters that are home to big fish and big action!